Justin Goodman was featured in the Q&A for the June 2017 issue of SF Apartment Magazine – the official publication of the San Francisco Apartment Association. 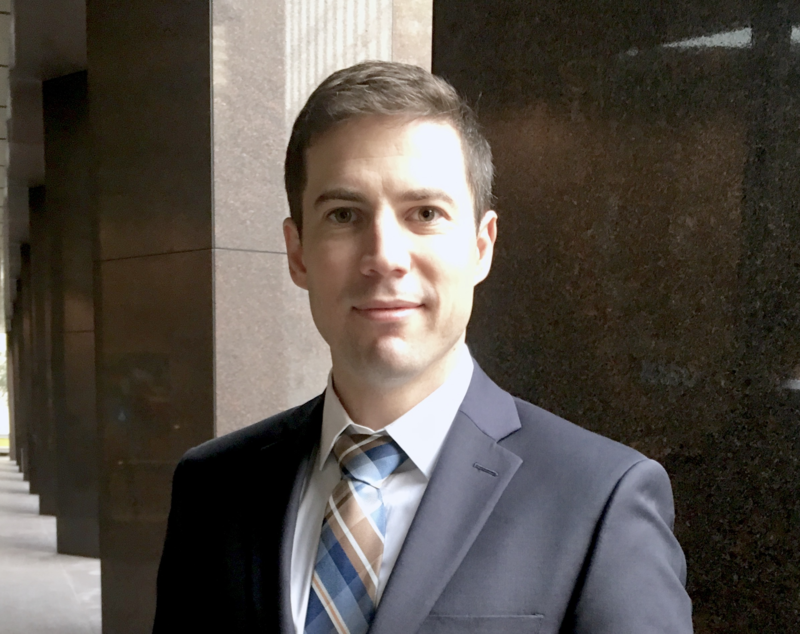 Justin discussed recent changes to the San Francisco Fire Code, requiring property owners to provide notifications, disclosures and on-site floor plan displays to facilitate fire safety for multi-unit housing. Justin addressed concerns relating to Costa-Hawkins waiver issues, where landlords are required to provide information to “residents” (as opposed to, e.g., “master-tenants”).